LONDON: JP Morgan is asking around 300 staff in its London office to sign new contracts that will require them to move to one of the bank’s other hubs in the European Union if there is a no-deal Brexit, according to a person familiar with the matter. 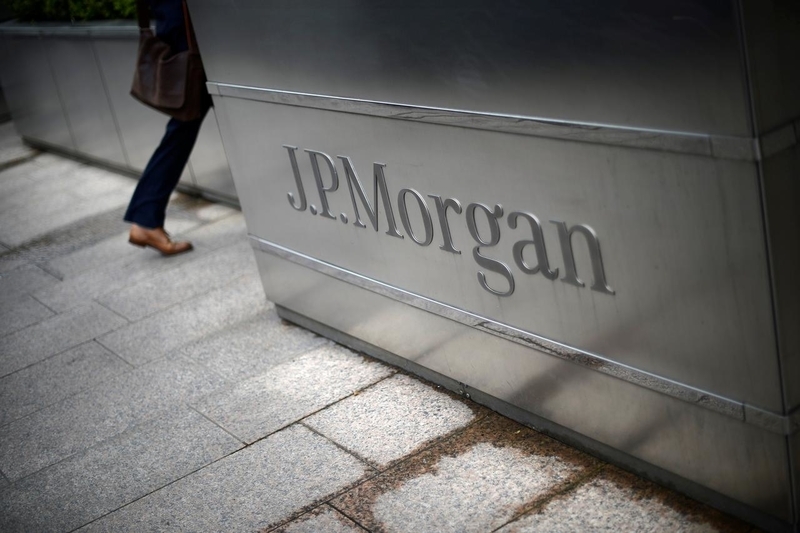 This is part of JP Morgan’s plans to shift hundreds of staff if Britain leaves the EU without an exit deal so that it can continue to offer clients in the bloc trading, advisory and banking services. The US investment bank is currently building up its offices in Frankfurt, Paris and Luxembourg as part of its Brexit planning. A source said that JP Morgan staff in London asked to sign new contracts had already been consulted on the matter, and those who did not wish to move would not be made redundant. Britain was due to leave the EU on March 29 but that was delayed last week. Now, the country will leave the EU on May 22 if Prime Minister Theresa May’s proposed withdrawal agreement is approved by parliament this week.